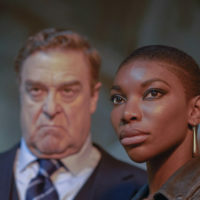 Apr 24 2019 — Canadify — Netflix Canada welcomes May 2019 with new library of titles featuring a wide variety of titles sure to please all tastes. 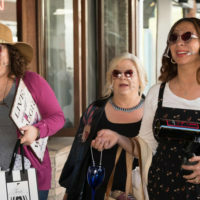 Saturday Night Live fans won’t want to miss the Netflix Film Wine Country, starring “SNL” alums Amy Poehler, Maya Rudolph, Rachel Dratch, Ana Gasteyer, Paula Pell and Emily Spivey. 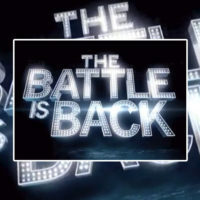 Apr 16 2019 — Canadify — The CBC is bringing back its hit competition series Battle of the Blades later this fall, the public broadcaster announced Tuesday. 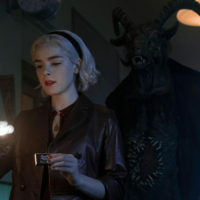 Mar 21 2019 — Canadify — Spring is in full bloom as Netflix Canada unveils its new lineup of titles dropping on the popular streaming service through the month of April 2019. 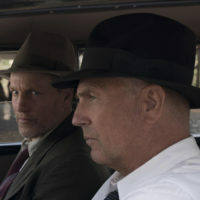 Feb 22 2019 — Canadify — With spring in the air, Netflix Canada unveils new titles landing on the streaming service through the month of March 2019. 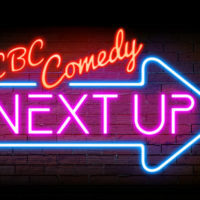 Feb 4 2019 — Canadify — Canada’s public broadcaster is launching a nationwide search for undiscovered comedic talent. 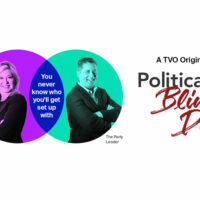 Jan 31 2019 — Canadify — TVO announced Thursday that its popular documentary series Political Blind Date will return for a second season on Thursday, February 14, 2019. Jan 29 2019 — Canadify — The Canadian Academy of Recording Arts and Sciences and CBC today announced that singer Sarah McLachlan will host this year’s Juno Awards in London, Ontario. 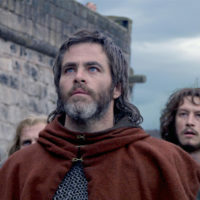 Jan 23 2019 — Canadify — With Canada in a deep freeze, Netflix Canada welcomes February 2019 with a slew of new titles, including 23 new titles arriving on February 1 alone. Dec 12 2018 — Canadify — With 2018 in the rearview mirror, Netflix Canada begins to plot its course for 2019 with the release of new titles landing on the streaming service in January. 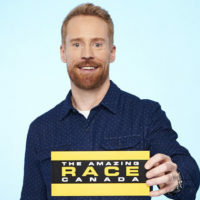 Nov 22 2018 — Canadify — CTV announced Thursday that the network’s hit reality TV series The Amazing Race Canada has been renewed for a seventh season. Nov 20 2018 — Canadify — Netflix Canada offers a little something for everyone this holiday season with the release of a slew of new binge worthy titles as it closes out 2018 and welcomes 2019. 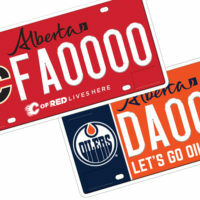 Nov 17 2018 — Canadify — The province of Alberta has taken the Battle of Alberta to the streets with the release of new Calgary Flames and Edmonton Oilers licence plates. The two new specialty licence plates – which feature team logos, slogans and colours – were officially introduced by Service Alberta on Saturday. 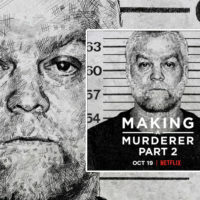 Oct 25 2018 — Canadify — With Jack Frost nipping at your nose, Netflix Canada unveils its new lineup of titles landing on the streaming service through the chilly month of November 2018. Sep 26 2018 — Canadify — Netflix Canada celebrates the arrival of October 2018 with a new lineup of titles just in time for Halloween. 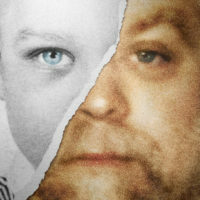 Sep 25 2018 — Canadify — The popular true-crime docuseries, Making a Murderer, is returning to Netflix Canada for a second season on October 19, 2018.